Avoid using SmartArt the wrong way. 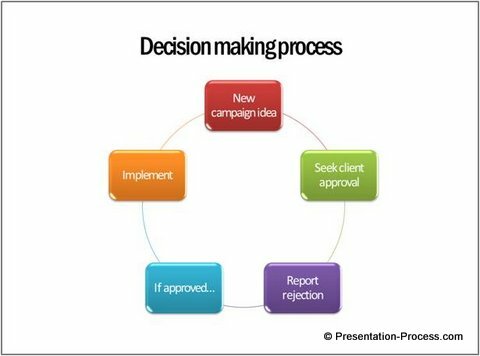 Learn the common pitfalls in using these Graphics and make your business presentations more effective. When is it inappropriate to use SmartArt Graphics? SmarArt is a wonderful tool for business presenters to visualize their ideas. However, the tool is not appropriate for all occasions. There are times when using this tool can reduce the effectiveness of your message. In this article, we will show you where most presenters falter while using it and how you can avoid those pitfalls. 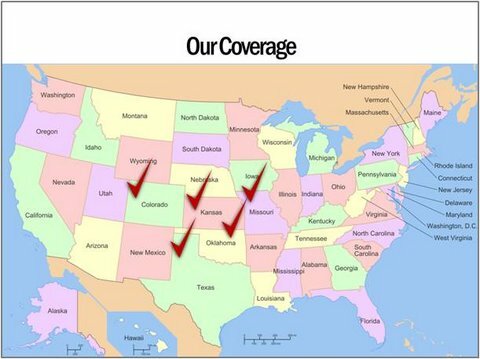 In the above slide, the presenter wanted to communicate the locations serviced by his company. The message is clear and memorable. So, the next time you want to list the locations, consider using a map instead of using a basic ‘list’. Related: Are you visualizing the wrong idea? Though the example we took is fairly basic, a flow chart seems to explain the process flowbetter. The difference is even more stark when the process is long and complex. 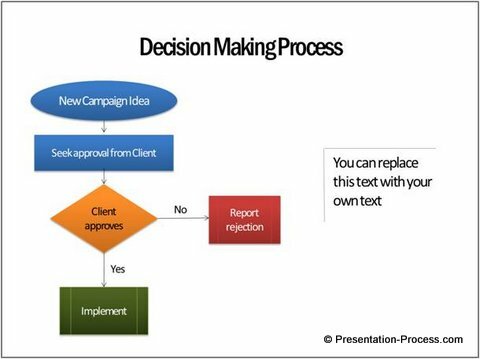 So, the next time you want to depict your process flows,consider using simple flow chart symbols in PowerPoint instead of using a SmartArt layout. Or if you feel compelled to use tje tool, use ‘Organization Chart’ layout under ‘Hierarchy’ options. Replace the rectangular shapes with more appropriate flow chart symbols using ‘Change Shape’ option. (You can access ‘Change shape’ option by right clicking on a shape in SmartArt). 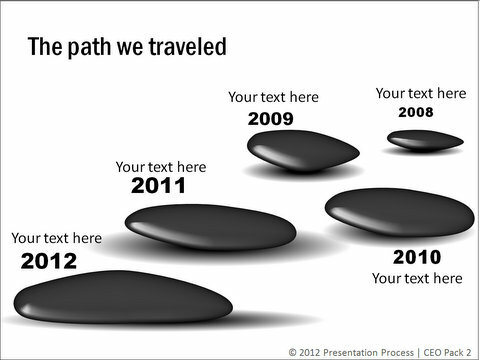 Though the neat matrix layout makes the slide look ‘beautiful’, the message conveyed is wrong. The layout doesn’t visually convey the actual proportions contributed by different teams. 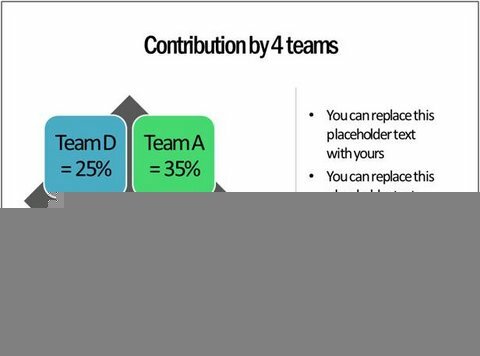 Your audience may assume that all four teams contributed equally to the end cause. Yes. A good old graph conveys the message far more accurately than a ‘cool’ matrix layout. 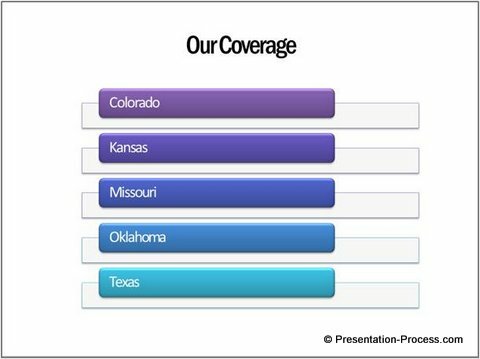 So, the next time you want to convey numerical information in your business presentations, use a graph instead of a Smart Art layout. 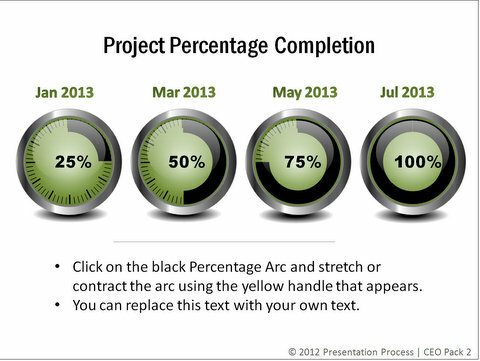 Related: Make your presentations with data more insightful. SmartArt tools are not a universal solution for all your visualization needs. Choose your tools depending on the type of information you want to convey. We wish to offer you a useful tool to help you communicate your business ideas effectively. 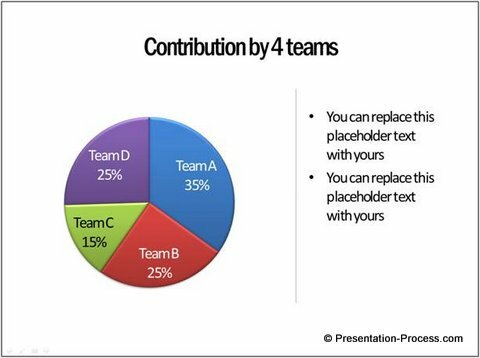 That is why we came up with our ‘CEO PowerPoint Diagrams Packs’. The two packs have more than 1600 PowerPoint charts, diagrams, graphs and graphics to help you visualize every business idea imaginable. 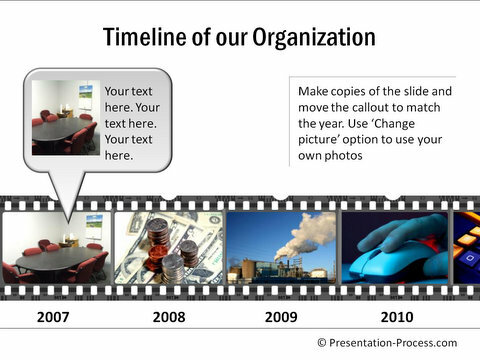 All the templates in the pack are fully editable in PowerPoint. 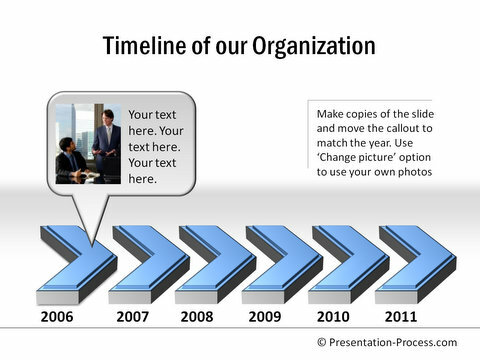 If you are a business presenter, our pack provides you a whole new way to make professional presentations in minutes. Please browse through our collection and see how our solution can change the way you create presentations forever.